Public events for Fleet Week San Diego begin Friday with a variety of activities through the weekend at Broadway Pier and on San Diego Bay. The San Antonio-class amphibious transport dock USS Anchorage and Coast Guard Cutter Midgett will be open for tours. 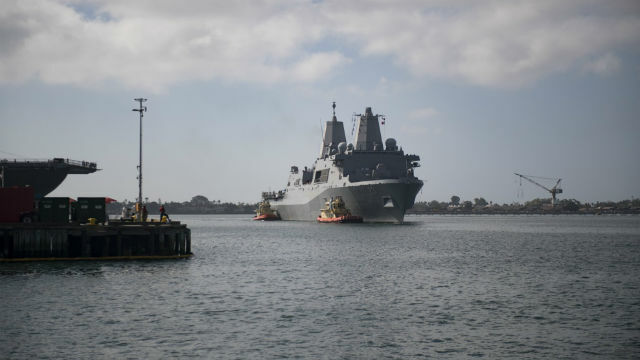 The Sea and Air Parade, led by the Ticonderoga-class guided-missile cruiser USS Mobile Bay, is set for Saturday at noon on San Diego Bay.